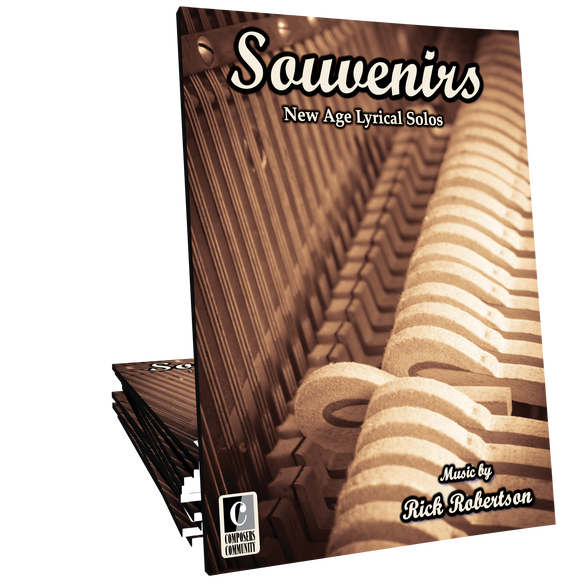 Souvenirs is an collection of thirteen New Age style solos for intermediates composed by Rick Robertson. These elegant and evocative solos will be enjoyed by students of all ages, especially teens and adults. Beautiful pieces! Students will love playing these.